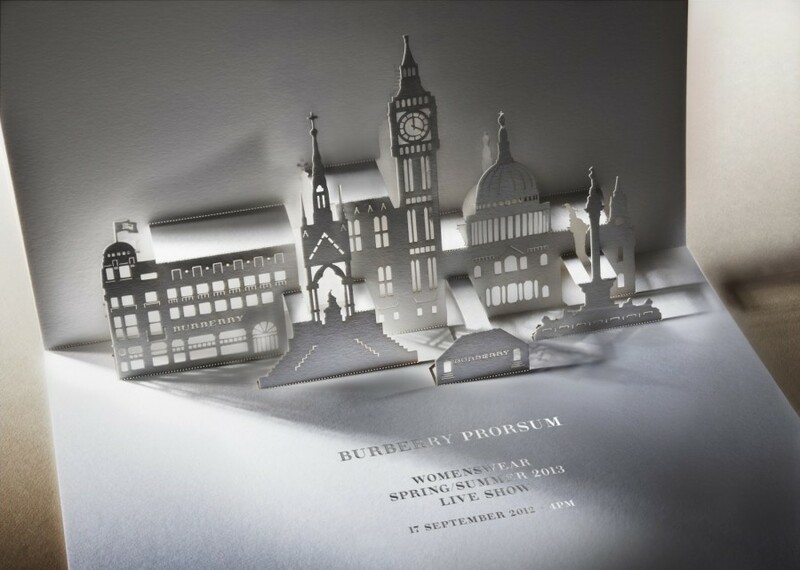 Burberry Prorsum will present their spring/summer 2013 collection tomorrow in London. You can watch a livestream of the show here on The Good, The Bad and The Divine. The show will start tomorrow at 4pm London time which means 5pm CET. Aside from the livestream you'll find a teaser and some photos below. 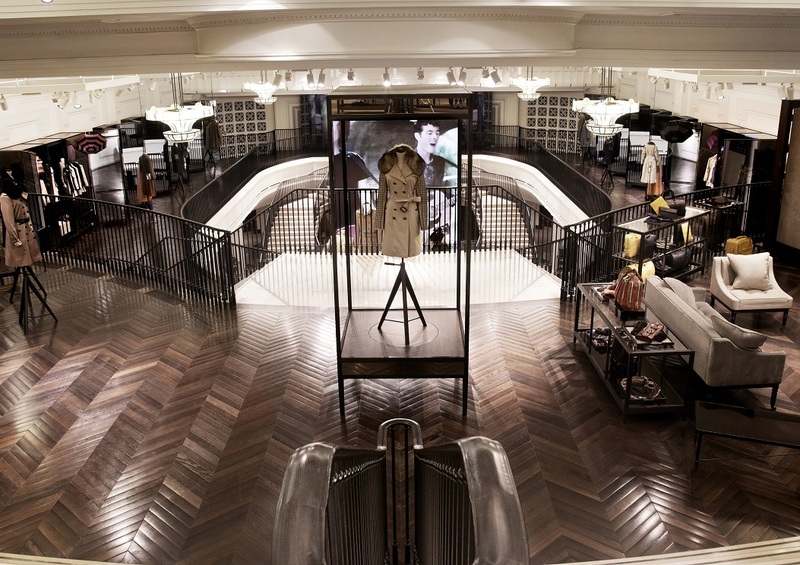 Burberry also announced the opening of its most digitally-advanced brand experience, bringing to life every aspect of Burberry World (burberry.com) for the first time. 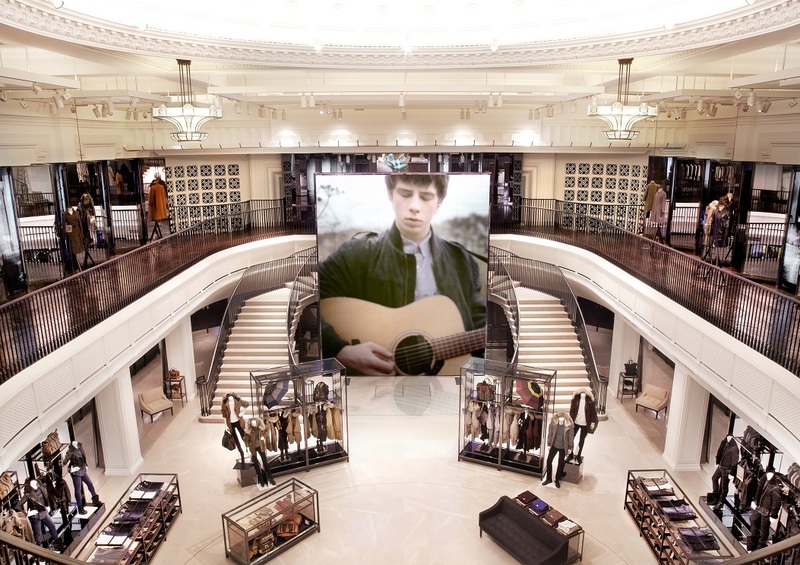 Burberry Regent Street blurs the physical and the digital to create ‘Burberry World Live’, mirroring every aspect of the website’s rich content from events, to music, to heritage, to the landing page and the full luxury collection. 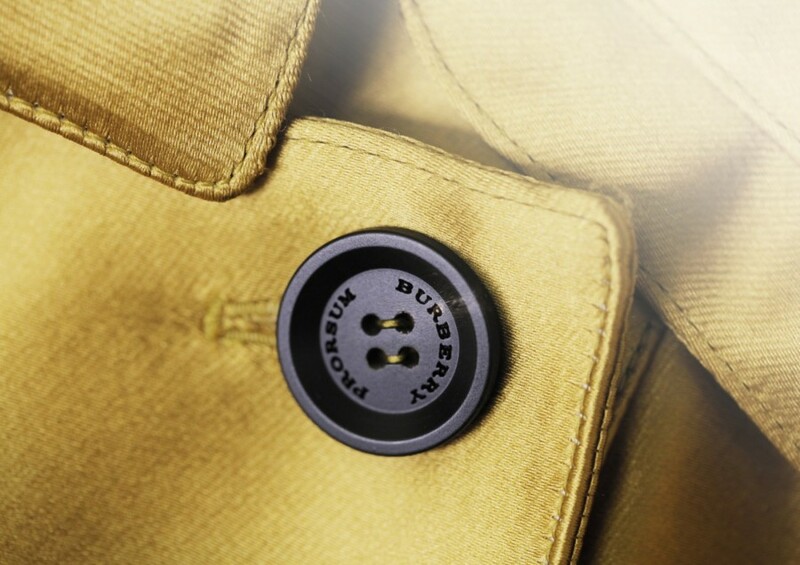 It gives physical expression to the brand’s most innovative digital launches from recent years, including Art of the Trench, Burberry Acoustic and Burberry Bespoke. 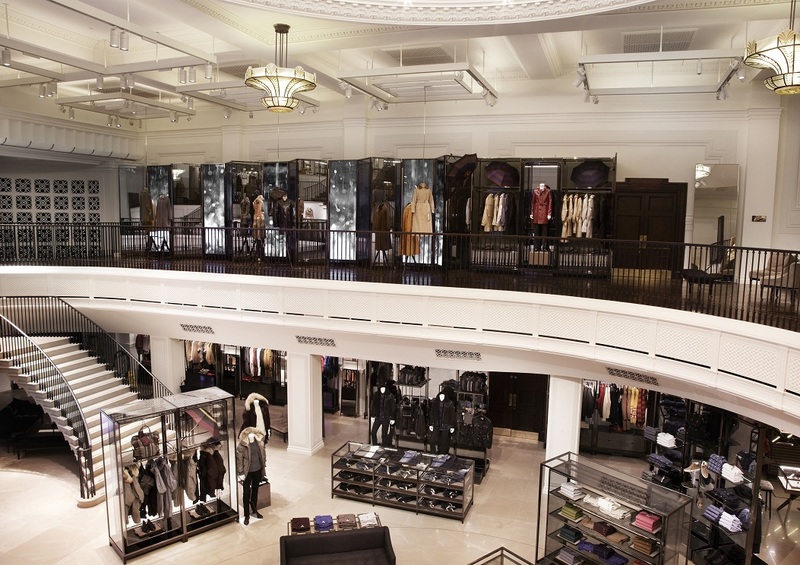 Part event space, part innovation hub, part store, Burberry Regent Street creates a dynamic and luxurious new brand environment, with exclusive products, services and experiences. It's been designed to incorporate future technological advancements. 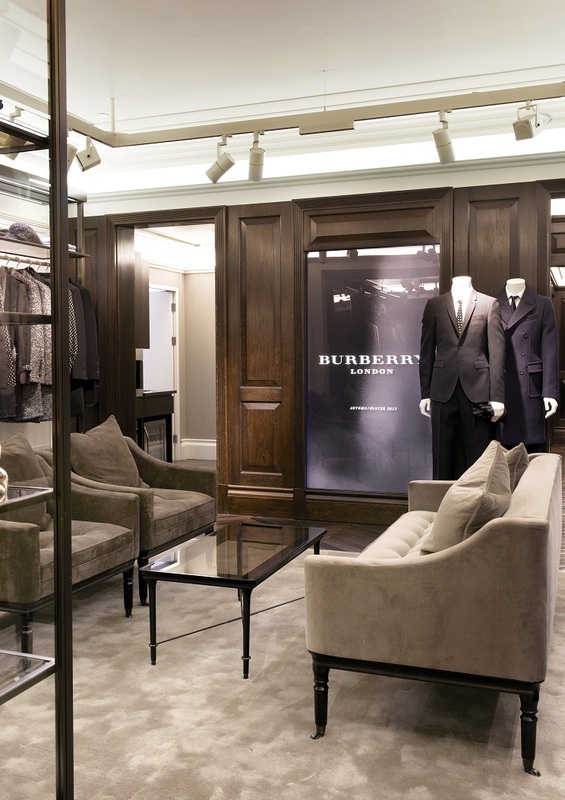 Located on one of London’s most famous thoroughfares and bordering the world-renowned Savile Row and Bond Street, the Regent Street flagship is the largest Burberry brand experience in the world. Constructed in 1820 for the Prince Regent, the building has housed galleries, a cinema, livery stables and a radio broadcaster over the course of 200 years. Some of the UK’s finest and most specialist craftsmen were involved in restoring the space to its historic relevance over two years, with lighting, flooring and other finishes installed by suppliers to many of the country’s historic royal palaces and stately homes. 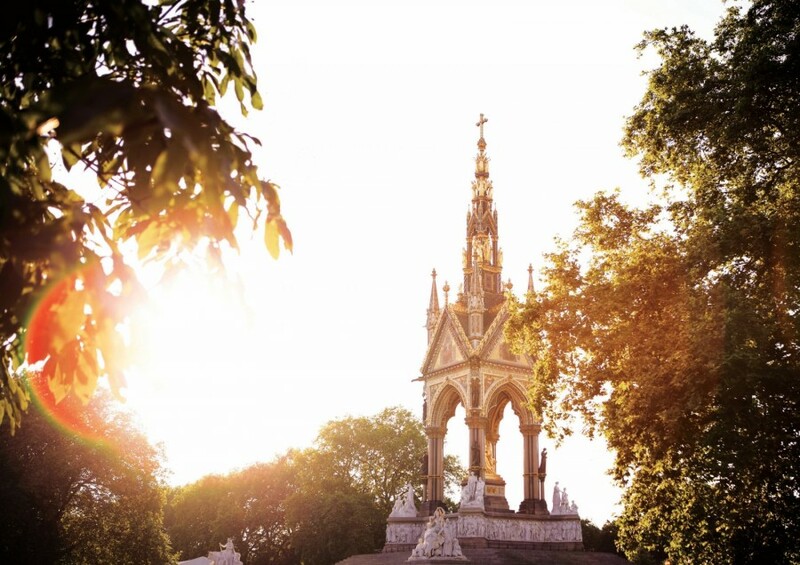 The result is a spectacular heritage setting that is the backdrop for digital innovation and experimentation. 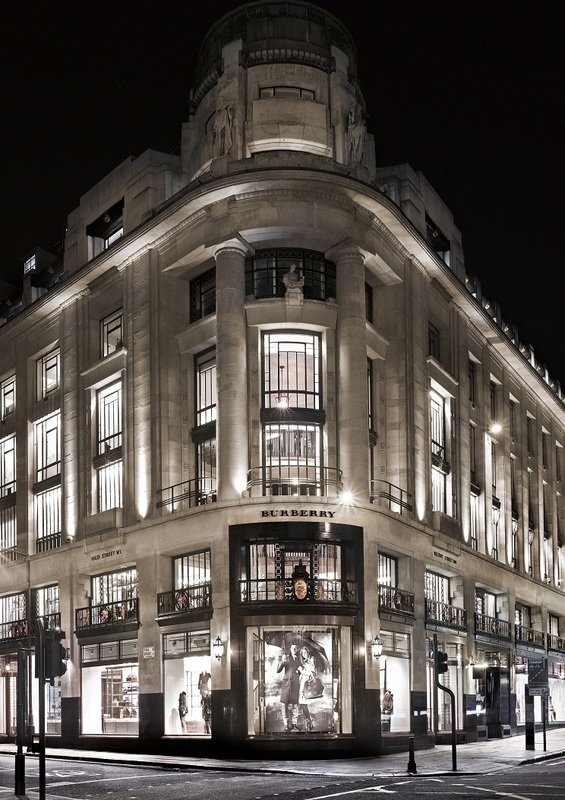 The opening of Burberry Regent Street reflects a multi-year programme of investment by Burberry in the UK, which has included the opening of the brand’s global headquarters at Horseferry House, the expansion of its retail footprint in London to 9 stores, the doubling of capacity at its heritage rainwear facility in Yorkshire and the return of its womenswear shows to London Fashion Week. 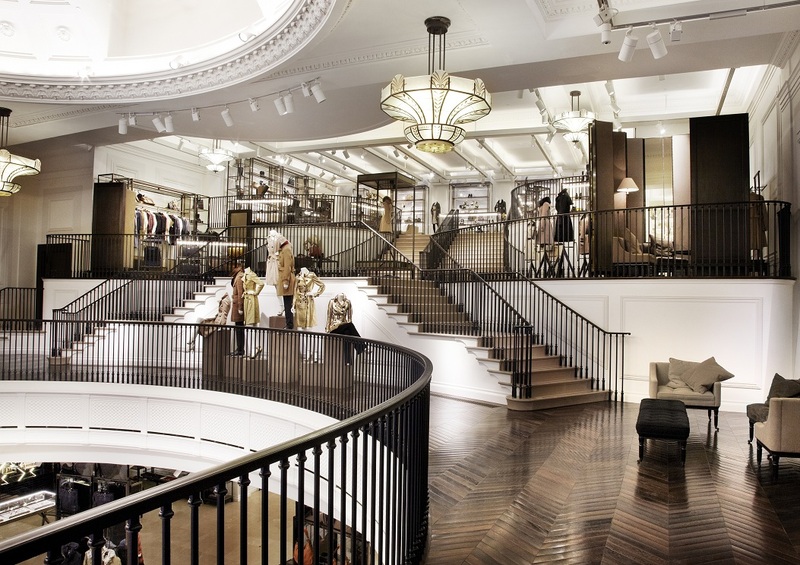 Burberry has increased its UK retail, manufacturing and headquarters workforce by more than 1000 in the past two years, and some 300,000 man hours were employed in the construction of Burberry Regent Street. 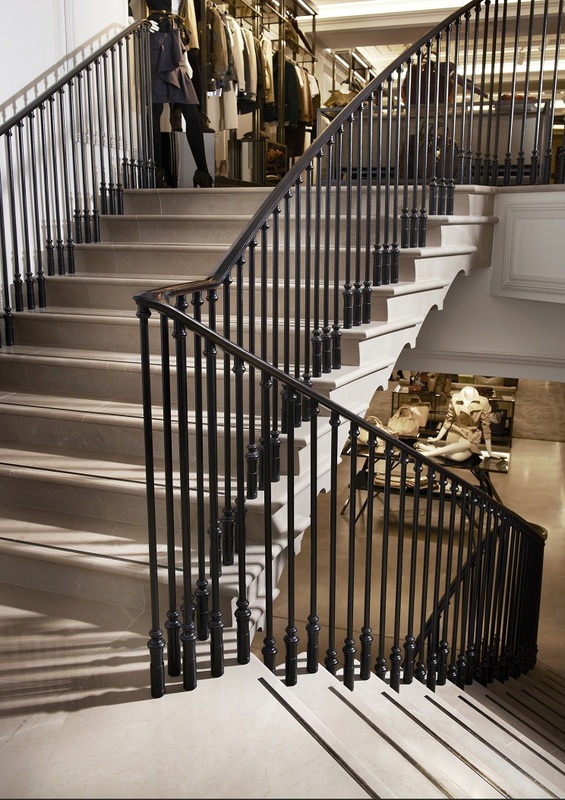 A second headquarters building will open adjacent to Horseferry House in 2013, and the brand’s first menswear-only store will open adjacent to the Knightsbridge flagship later this year. 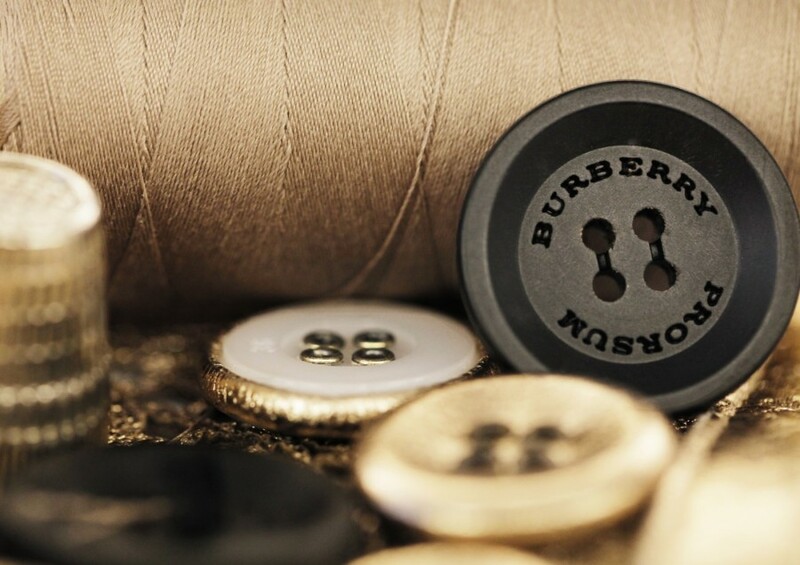 Coinciding with the opening of Burberry Regent Street, the Burberry Foundation is committing £1m in new grants to voluntary sector organisations including ARK Schools and Tomorrow’s People. These new grants will extend its Creative Thinking Programme, which offers exciting learning opportunities to disadvantaged young people, raising their skill levels, aspirations and confidence. The Burberry Foundation, established in 2008, is an independent charitable foundation that helps young people to realise their full potential through the power of their creativity. 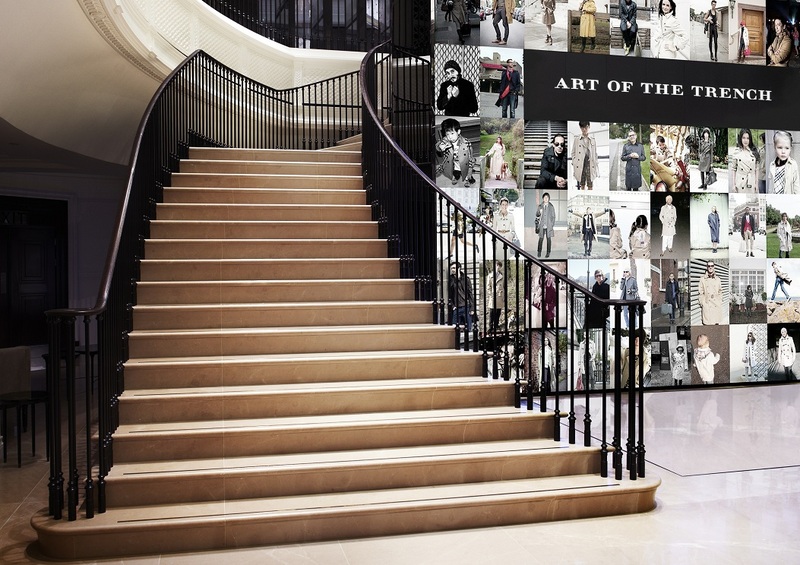 1% of the value of all purchases made in Burberry Regent Street will go to support the work of the Foundation, as is the case with purchases made online. immersive audiovisual experiences, with nearly 500 speakers and 100 screens. 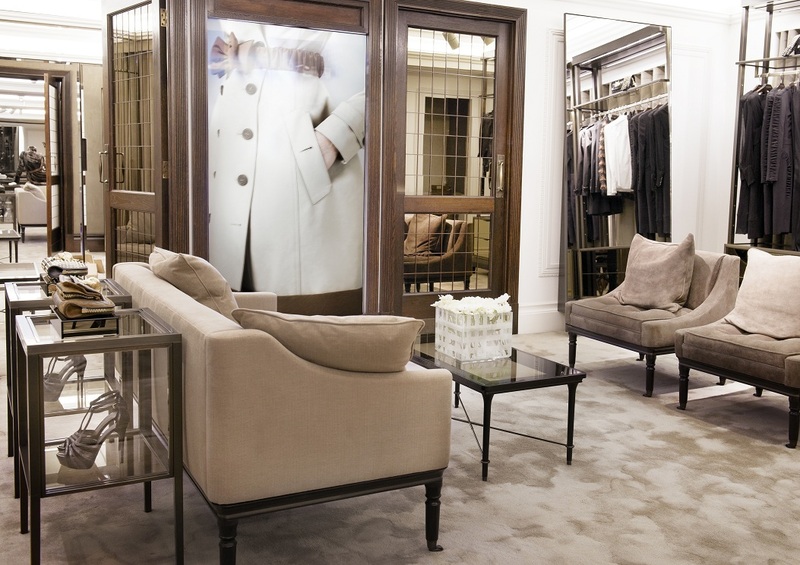 Evolving the Burberry Retail Theatre concept, these more closely engage customers through emotive brand content, including disruptive digital takeovers – such as digital rain showers - synchronised across all screens and speakers at selected moments throughout the day. innovative use of radio-frequency identification technology (RFID). 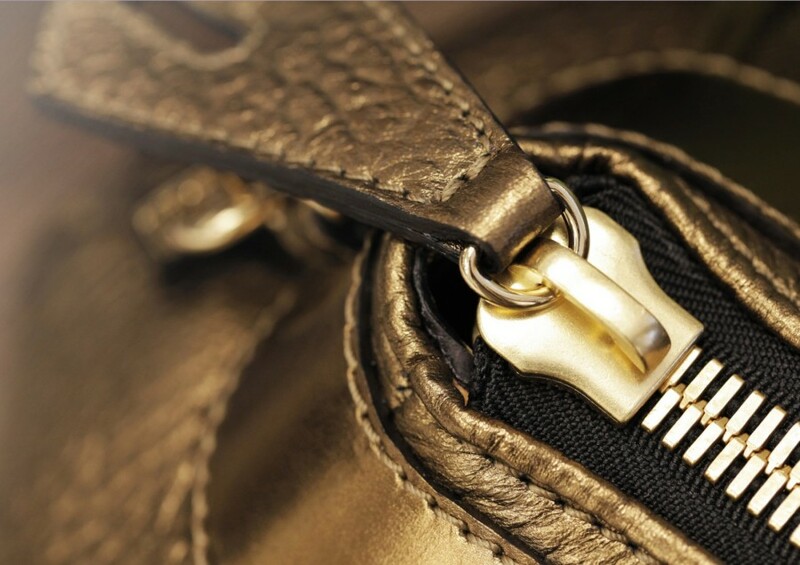 Woven into selected apparel and accessories, this triggers bespoke multimedia content relevant to the products. Mirrors turn instantly to screens with runway footage and exclusive video. digitally-enabled gallery and events spaces, including a permanent hydraulic stage. 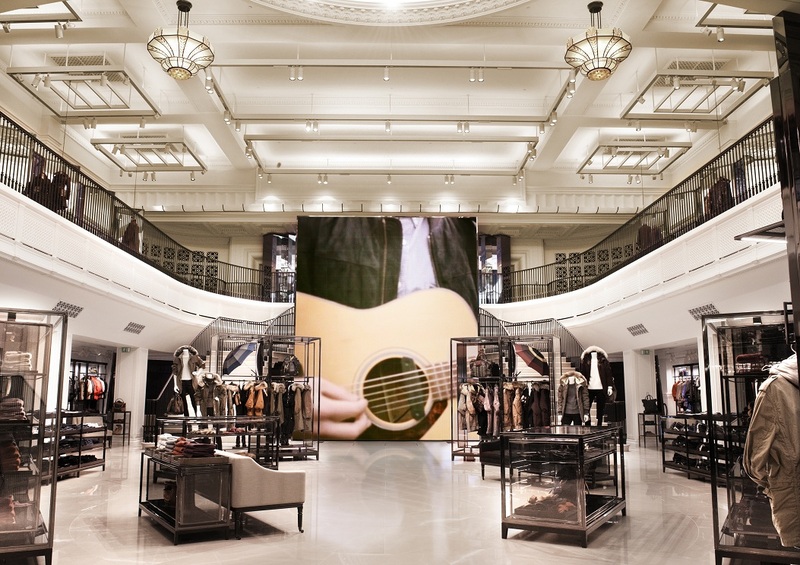 As an events hub Burberry Regent Street will showcase the best in established and emerging creative talent, including Burberry Acoustic, to live audiences within the space and simultaneously online, opening them up to the brand’s digital communities. Satellite technology will also enable guests to enjoy live streamed events from other locations, beginning with a Runway to Reality event for the Burberry Prorsum womenswear show on 17 September. increasing personalisation, as online insights meet offline interactions to create the most progressive luxury customer service. Applications on the iPads carried by all store associates will provide details of customers’ purchase history and preferences to enable a more tailored shopping experience. 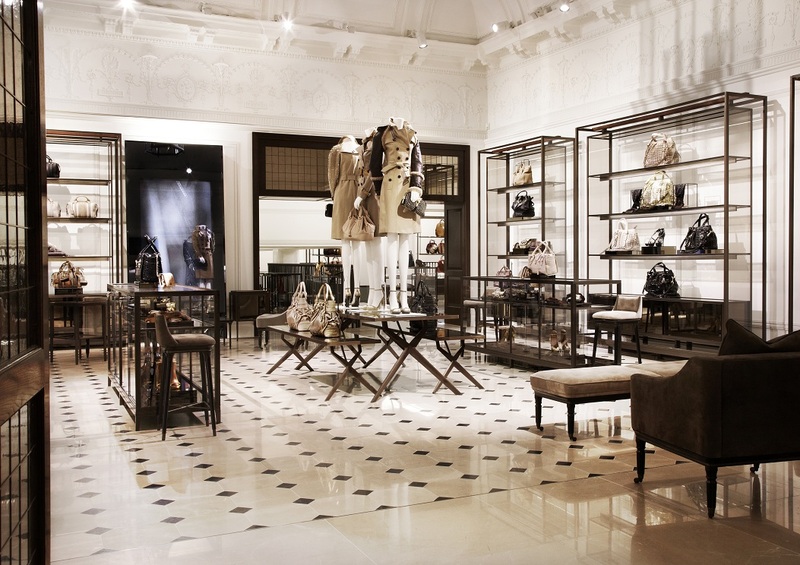 Building on the Click to Call and Click to Chat customer service innovations on burberry.com, Burberry Regent Street will serve customers seamlessly across the brand’s digital and physical environments, including the ability to purchase online for collection in store.